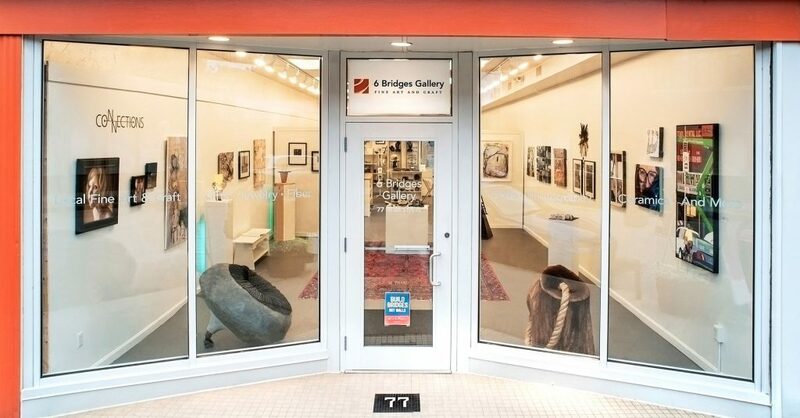 6 Bridges Gallery was established in 2014 by a group of artists to create a retail and display gallery in the heart of Maynard, Massachusetts. The ever-changing work in our gallery includes a diverse range of media and artistic styles. All of our artisans are local; many—including our founding members—are residents of the ArtSpace Maynard studios. 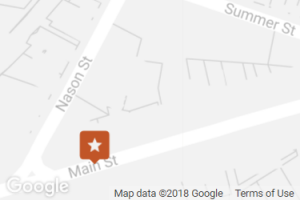 We seek to foster the cultural community in Maynard and beyond by providing ongoing access to view and purchase original artwork and handcrafts by professional artists and craftspeople in an active and engaging downtown venue. In addition to featuring works by our member artists, we also present special exhibits and host community events open to the public.